Just in time for the upcoming exhibition LIGHT BREAKS, Project Art Lounge makes its debut on facebook. 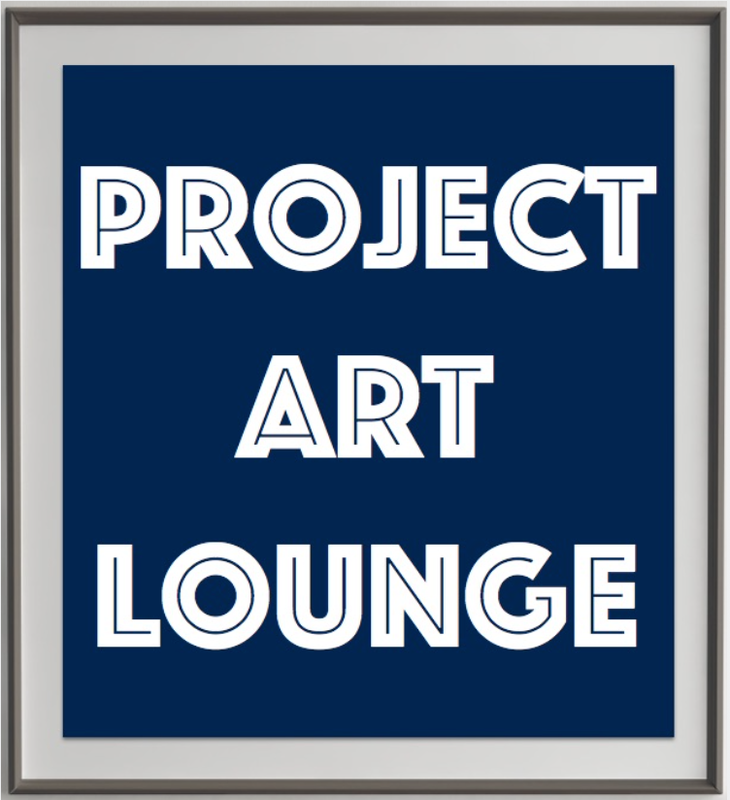 Friends and art enthusiasts can stay updated on what’s going on at the Project Art Lounge right from their facebook news feed. Visit Project Art Lounge on facebook, like it and share it with your friends. This entry was posted in facebook, Intro.